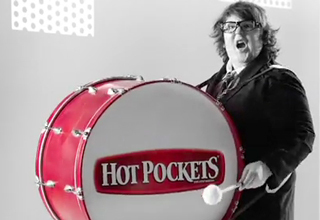 Comments Off on Snoop Lion & Andy Milonakis Really Love Hot Pockets… Apparently. Smoking the sweet jane can sure lead to the munchies, and silly music videos from some of our favorite artists and comedians. Below is a music video featuring Snoop Dogg… sh*%… I mean, Snoop Lion and Andy Milonakis promoting Hot Pockets. Enjoy!